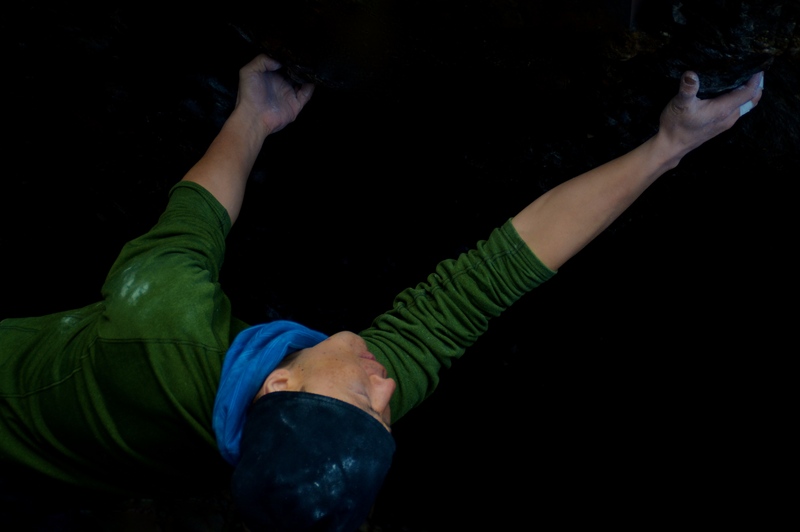 This entry was posted in Uncategorized and tagged Balance, bouldering, climbing, Duel, Japan by tvo314. Bookmark the permalink. strength and balance yes, and concentration. I think the balance is between concentration and strength and delicate senses… very good.